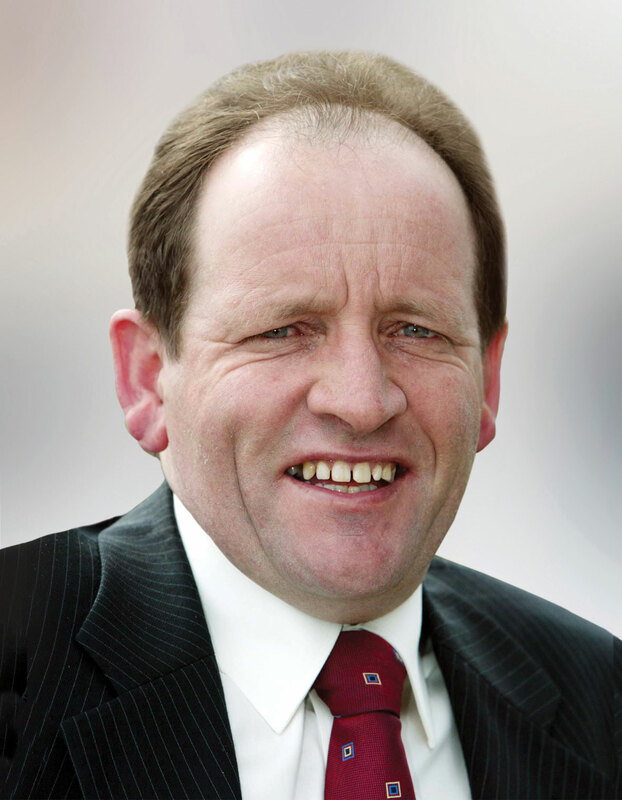 William Aird is a dedicated and enthusiastic politician, who has served the people of Portlaoise since 1979. William Aird offers you a strong voice and experienced representation on Laois County Council. William Aird’s political experience and determination to work consistently and tirelessly on your behalf are essential to meet the challenges facing us over the next five years. Mayor of Portlaoise Town Council, Chairperson of Portlaoise Leisure Centre, former Cathaoirleach of Laois County Council, Member of the Health Service Executive, and Member of Farming and Sporting Organisations. Willie was elected as Leas-Cathaoirleach of Laois County Council, for 2017-18.